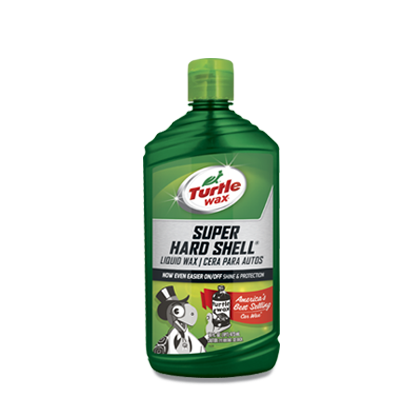 This is the legendary product that Turtle Wax® is known for. 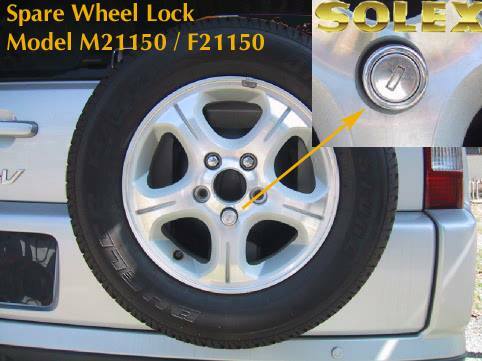 Super Hard Shell®protection and shine lasts for up to 12 months and will give your car the maximum shine. Available in liquid or paste wax.